A great all rounder with wooden box. 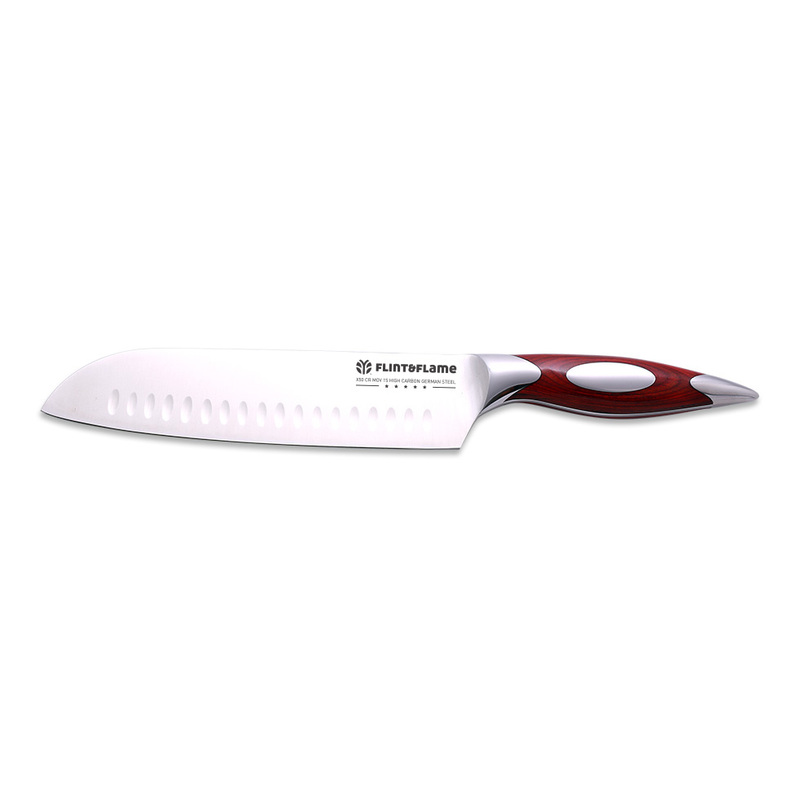 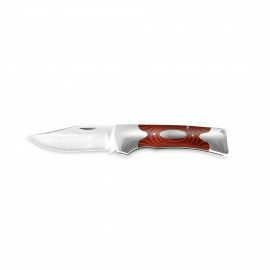 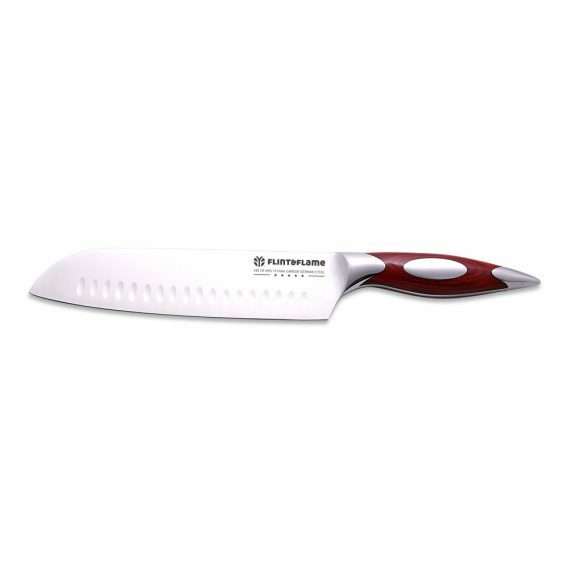 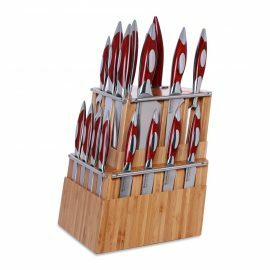 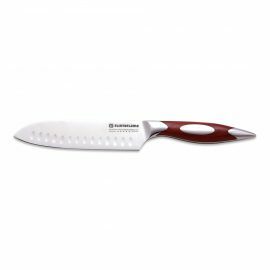 The bigger brother of the 6” Santoku, being that little bit bigger, it will do a little bit more of the work for you. 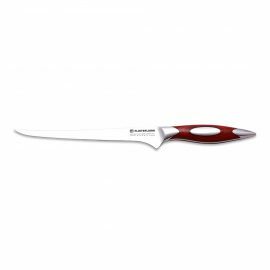 A better tool suited for you large cabbages or swedes and squashes. 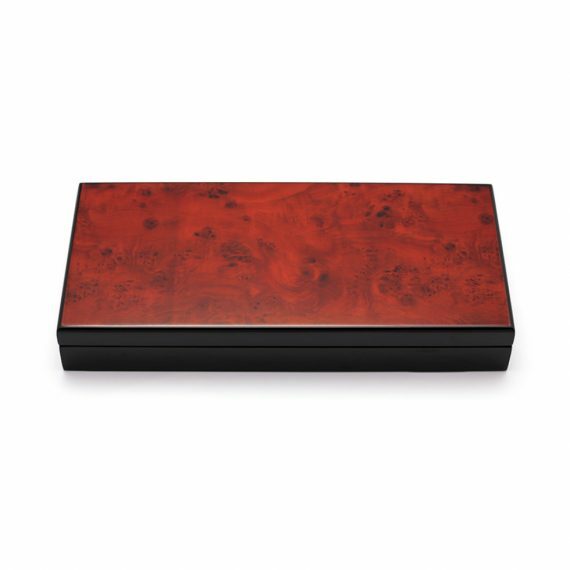 Comes with an elegant wooden gift box to make it the perfect gift for someone special.